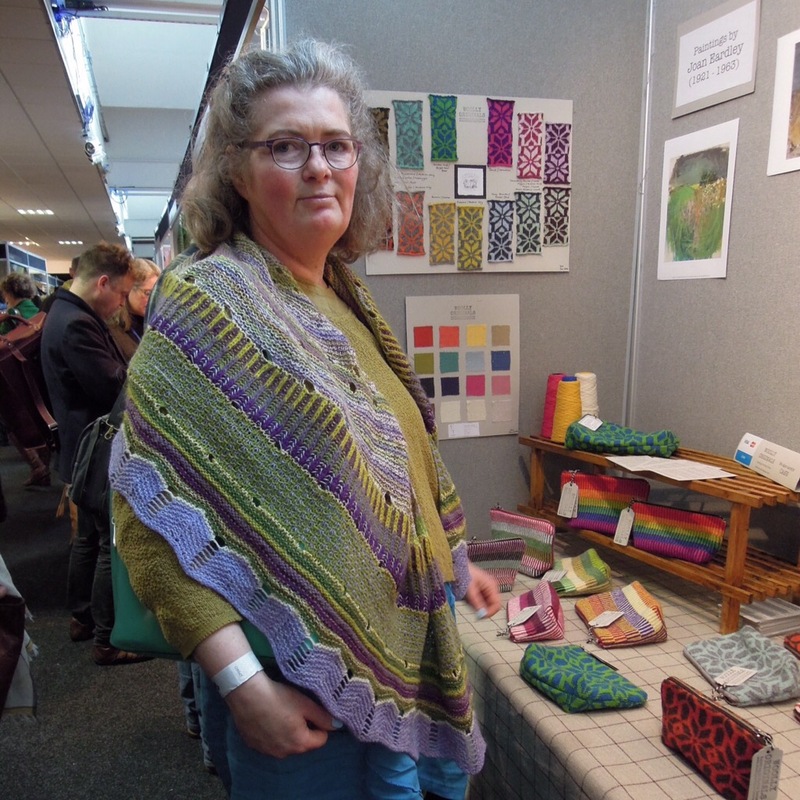 Well, that’s the Edinburgh Yarn Festival over now! And, what a wild Woolly occasion! 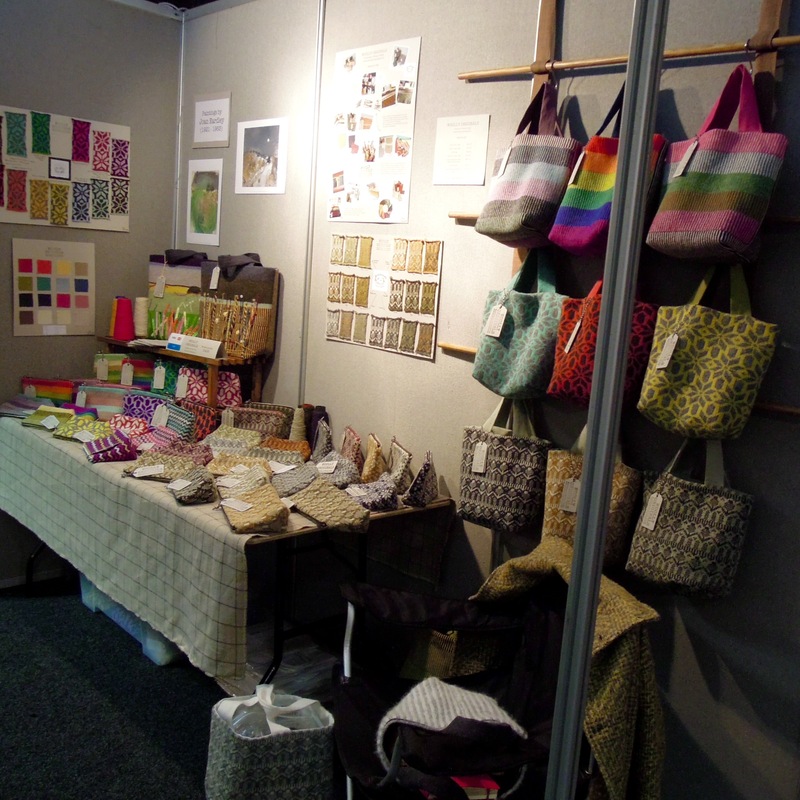 Sold out of all our Shetland wool bags; and all our bags with handles! 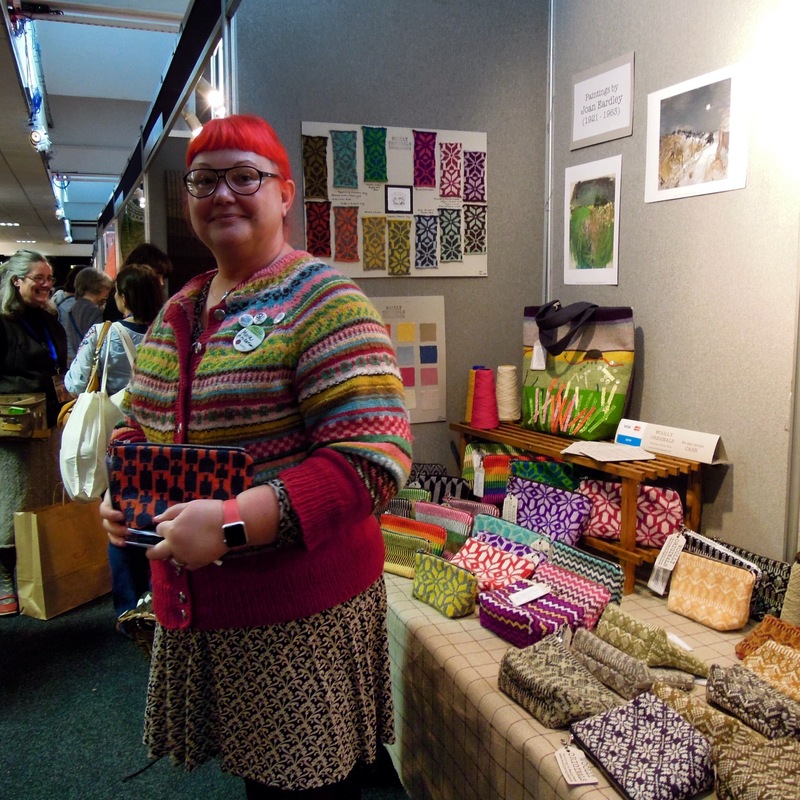 So, a huge thank you to everyone who stopped by the Woolly Originals’ stand. 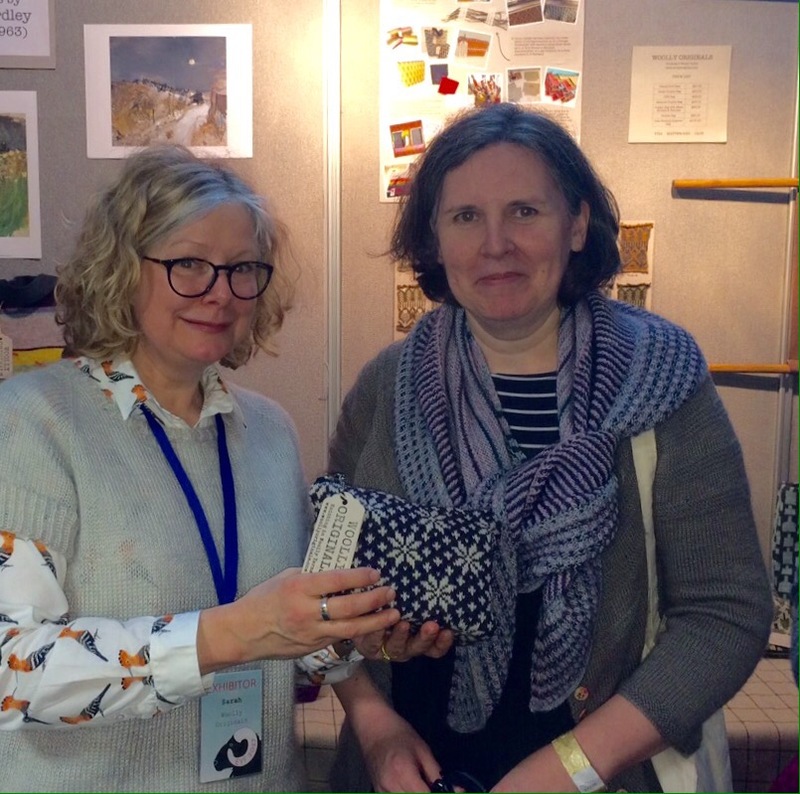 It was wonderful to meet up and chat to so many amazing knitters, crocheters, crafters and yarn shop owners; and meet in person the prize winner of the “Guess the Weight of the Bag” competition! 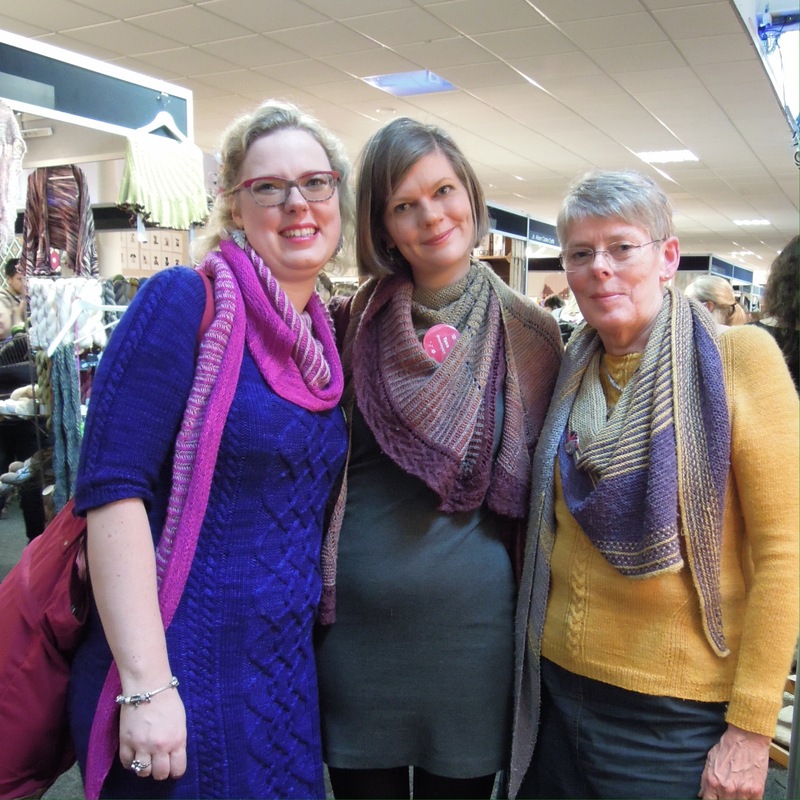 Also, a huge thank you to Jo and Mica of EYF for organising another fantastic creative community event. 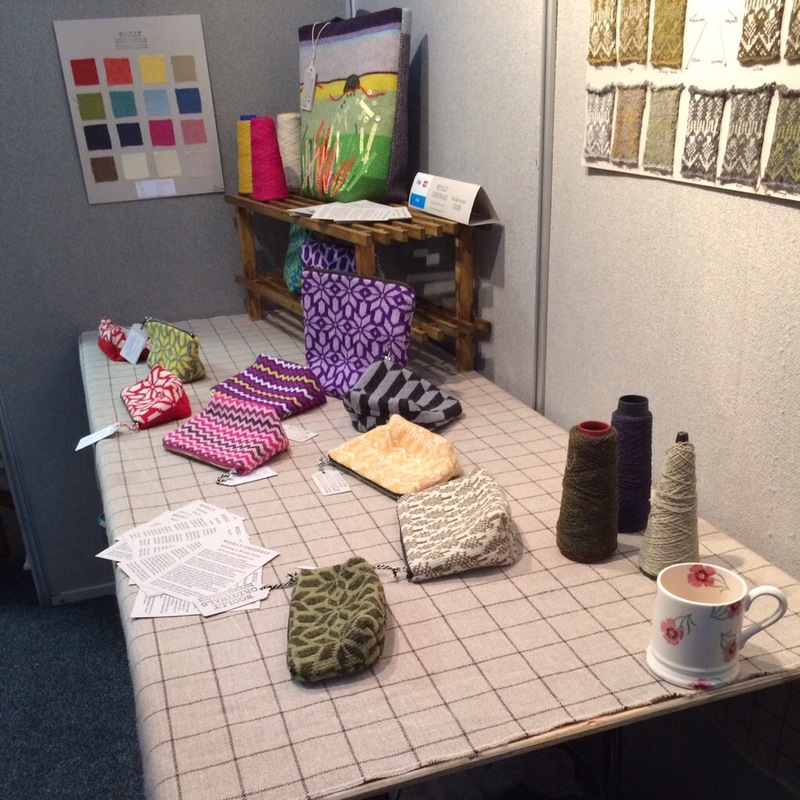 Finally, a big thank you to my two assistants, Jo and Fu for helping me prepare and run the Woolly stand. Love you both! 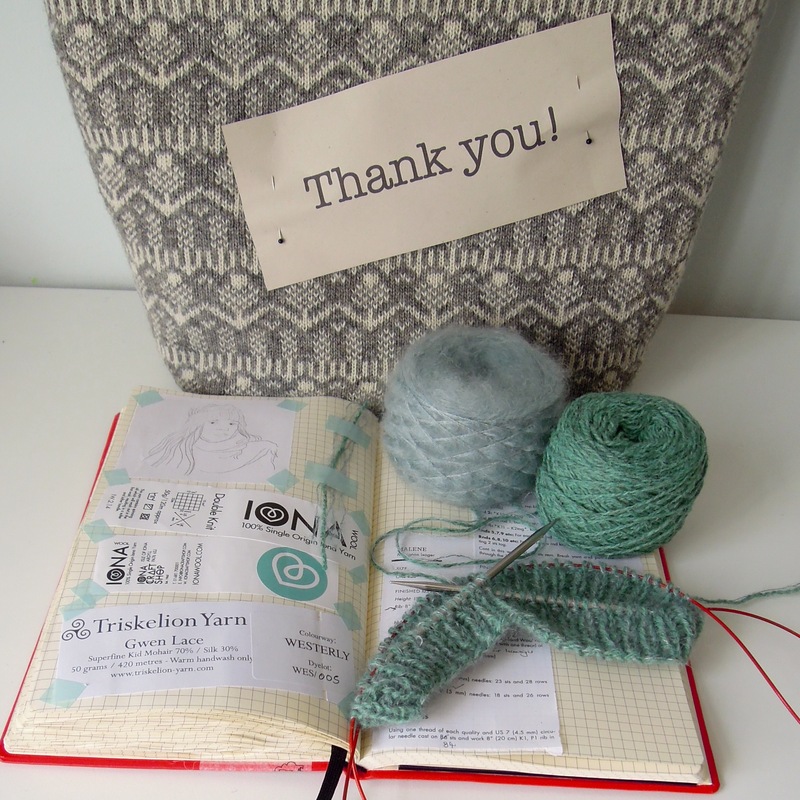 Hoping to restock my e-shop next week! Details will be announced in advance. Meantime, happy crafting!